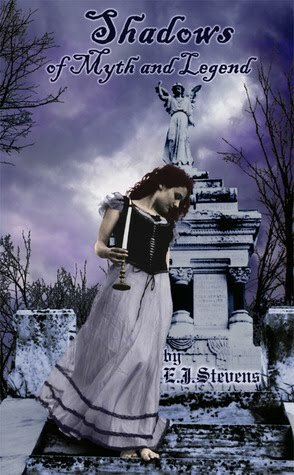 I would recommend From the Shadows to anyone who enjoys the paranormal genre, or anyone who is a fan of poetry. You don't have to be a lover of poetry to enjoy Stevens' work. Just like From the Shadows, I really can't think of anything I'd change about Shadows of Myth and Legend. You're welcome! I really enjoyed both of your books! I can not wait to try this. Great review.